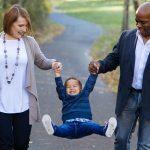 The National Institute for Children’s Health Quality has launched a new awareness campaign about involving families as a way to optimize children’s health initiatives. 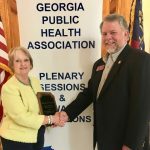 Rep. Terry England (R-Auburn) has been recognized as the 2017 Legislator of the Year by the Georgia Public Health Association (GPHA) in recognition of his numerous contributions to the profession and to the health of all Georgians. 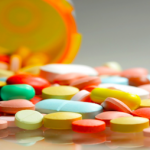 View a recording of a webinar on opioid surveillance, hosted by the Georgia Public Health Association’s Epidemiology Section on April 26, 2018. 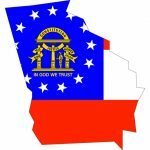 Action in the 2018 Legislative Session is officially at a close now, with May 8th being the final day for Governor Nathan Deal to sign or veto bills that passed the House and Senate. View our final Legislative Report for the 2018 session, including the fate of all the bills we’ve been following this year. 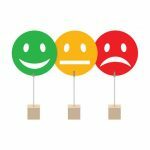 If you attended the 2018 GPHA Annual Meeting and Conference, we’d appreciate you taking the time to complete a brief survey about your experience. 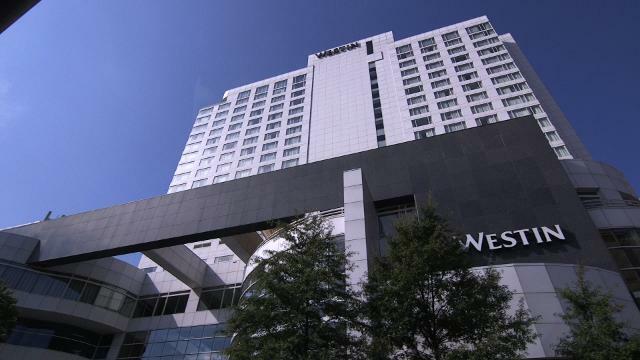 The deadline to complete the survey is May 15th, and upon completion you’ll get early access to conference presentations. 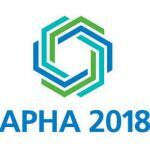 The American Public Health Association is accepting abstracts for posters to be presented at their annual conference in November in San Diego. The deadline to submit an abstract for consideration is Tuesday, May 15, 2018. Vaping devices have been touted by manufacturers as a way to help people quit smoking. 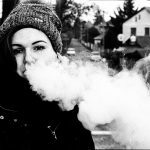 But as this New York Times article states, many schools are now struggling to help students cope with vaping addiction. 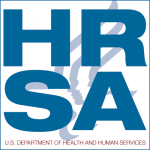 The Georgia Public Health Association (GPHA) held its 2018 Annual Meeting and Conference on April 4 – 6 at Jekyll Island, Georgia, where the gavel as President of the association was passed from Dianne McWethy, MPA to Colin K. Smith, DrPH, MS, CPH. Congratulations 2018 GPHA Section Award Winners! 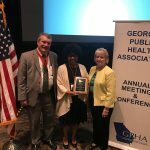 One of the best parts of our conference each year is the GPHA Section Award Ceremony, when we recognize some of Georgia’s top public health champions. 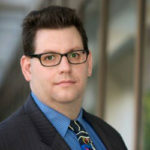 Learn more about our 2018 winners!